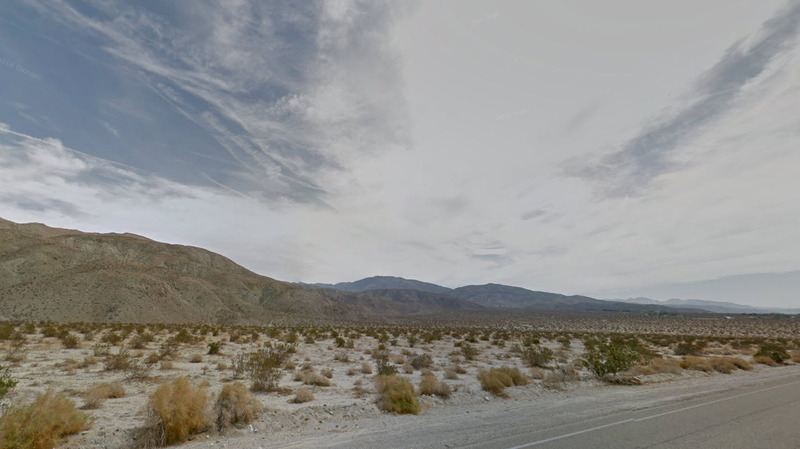 Sky Valley is a place along the northern rim of the Coachella Valley, East of Los Angeles. 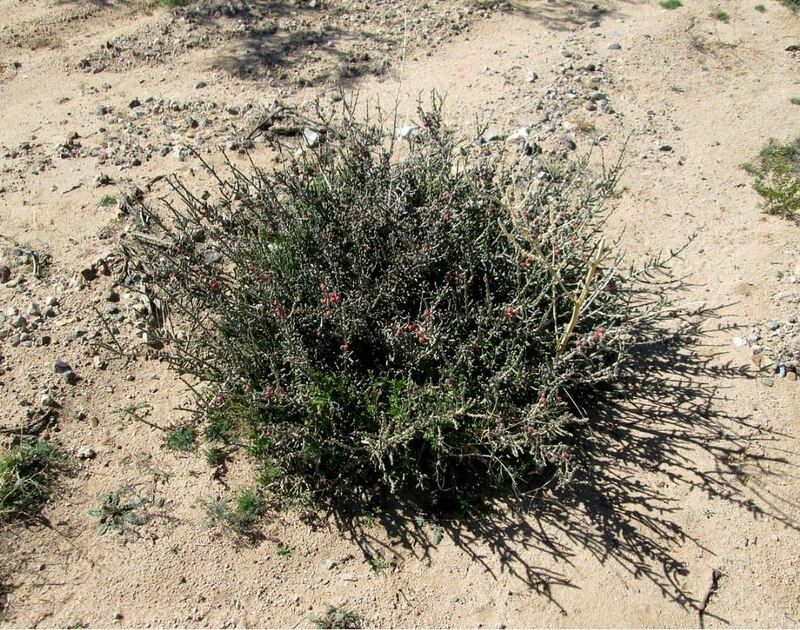 It is situated in the northern-most tip of the Sonoran Desert, which extends down into Mexico. 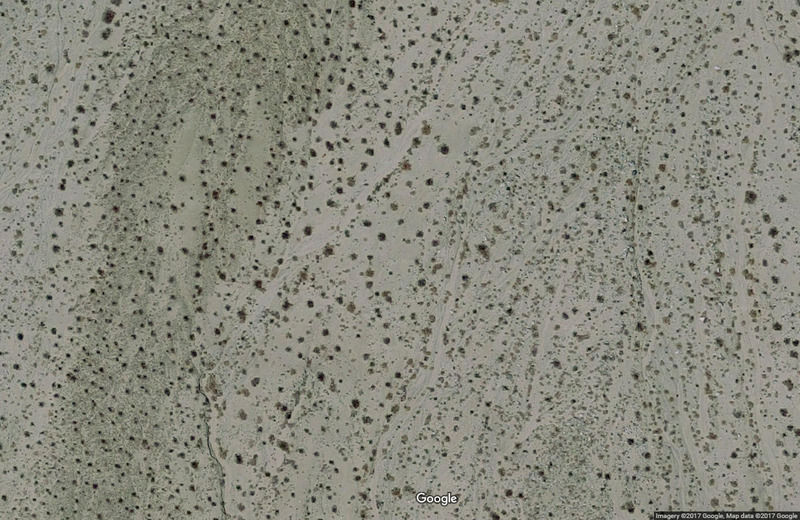 The Mojave Desert begins just over the mountains to the North of Sara's home. This is desert, but it has been civilized, with town water and electricity. The elegant city of Palm Springs, CA, lies 15 miles away. There are over 100 golf courses in the Coachella Valley, the lush verdant hue of the grass making sharp contrast with the rugged beauty of the naked mountains and dry desert. Just over those mountains: Joshua Tree National Park, where Sara and her buddies went rock climbing, two days after her sixteenth birthday. Here are three images of what she sees outside her front door, and one image aerial view, courtesy Google Maps.